Increased absence, reputational damage, low morale and a lack of productivity will likely be some of the issues you have heard being linked to smokers, and this could lead to you asking the controversial question of whether or not refusing to hire smokers is illegal. Is refusing to hire smokers illegal? Although refusing to hire smokers may sound discriminatory, nicotine addiction is not listed as a disability under the Disability Discrimination Act of 1995. 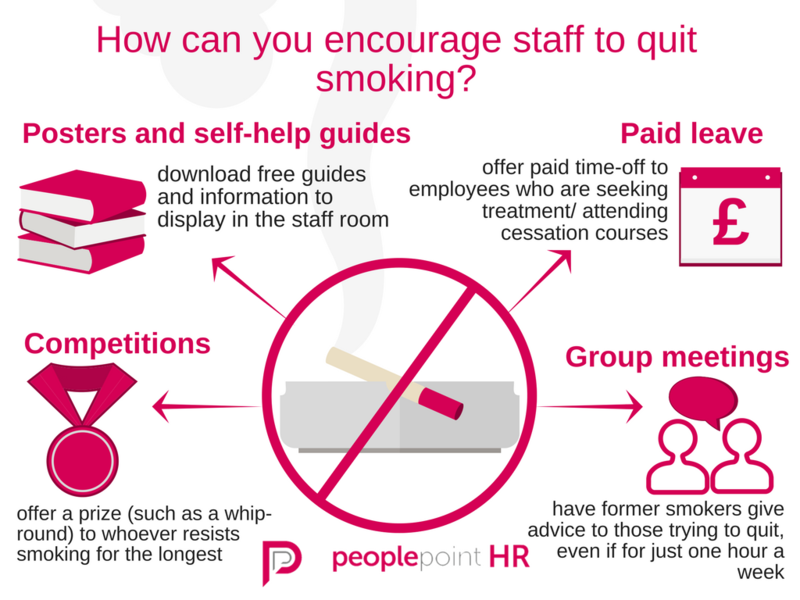 It is becoming more and more common for organisations in America (particularly hospitals) to refuse employment to smokers, in an attempt to cut down on healthcare costs and rigorously promote employee wellbeing. This practice is nowhere near as common in the UK, however. You can request that employees do not smoke whilst in uniform, or only smoke in designated areas located away from the workplace. If it appears that you are treating an employee less favourably because of their smoking habits or creating a hostile environment for them (which ultimately leads to their resignation), they could potentially file a claim for constructive dismissal against you. Whilst it is not illegal to refuse employment to a smoker, taking this step could be seen as drastic and result in you finding it more difficult to recruit new and diverse talent. It’s understandable that you always want to act in the best interests of your business; however, this can be achieved by devising a thorough smoking policy and ensuring all of your staff members abide by it. Utilising a smoking policy eliminates the potential burdens caused by smokers without outlawing them from your workplace completely. Having a detailed workplace smoking policy will benefit your organisation in a variety of ways. One of the most obvious benefits is the reduced risk of breaching the Health Act of 2006, which can result in a £2,500 fine in the most serious of cases. You can also be fined up to £1,000 for failing to display clear ‘No Smoking’ signs. Smoking policies should encourage your employees to take care of their health and promote the benefits of quitting smoking. 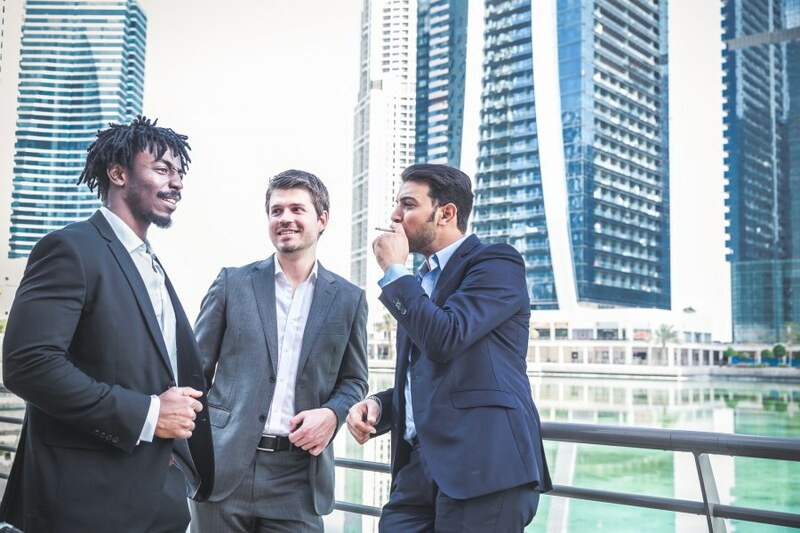 Effectively reducing the number of smokers in your workplace can lead to increased productivity, boosted morale and reduced sick leave, which are targets that all business owners should work towards achieving. 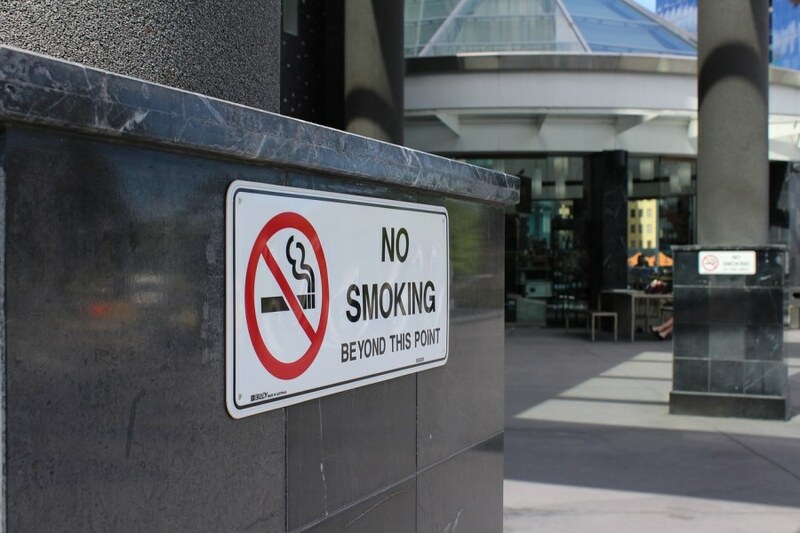 You should also underline boundaries in your policy, such as explaining when and where it is acceptable for employees to smoke and what penalties will be given for breaching these rules. Details on the support you offer to employees trying to kick the habit should also be included. Last year, it was discovered through an Action on Smoking and Health survey that of the 2.9 million people using electronic cigarettes (e-cigarettes), more than half had opted to do so as an alternative to cigarette smoking. The health benefits of vaping rather than smoking normal cigarettes are obvious and in 2015, Public Health England confirmed that they are 95% less harmful than their traditional counterparts. E-cigarettes remain exempt from the smoking ban. However, this is not to say that everyone is in agreement with the use of electronic cigarettes. In 2016, the World Health Organisation urged the UK government to ban vaping in public places, such as on public transport, schools and restaurants, in order to reduce the chances of non-smokers being exposed to second-hand vapours. These calls were backed by the British Medical Association, who felt it was unacceptable to ‘normalise’ smoking behaviour. 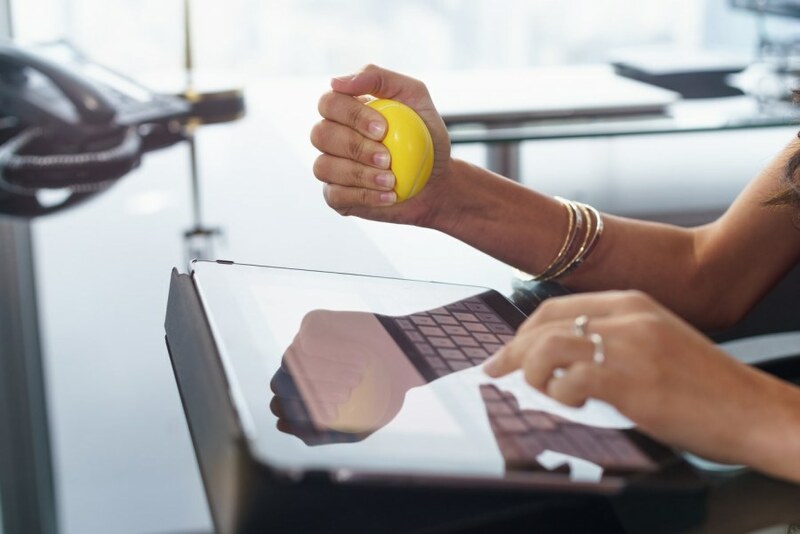 When it comes to the workplace, there isn’t currently a breadth of guidance out there for employers and many are taking it upon themselves to make their own rules. If you have a smoking policy, you should amend this to cover the use of electronic cigarettes. You could implement certain changes, such as providing electronic cigarette users with a separate smoking shelter than regular smokers. You could decide to allow employees who are trying to quit smoking to use their e-cigarettes in the workplace, but you must be aware of the possible consequences and only allow this if it would not negatively affect other non-smoking employees. Pregnant women would be particularly at risk of harm, as would employees with respiratory problems. When addressing the use of electronic cigarettes in your smoking policy, you must make decisions that prioritise the wellbeing of your employees and customers. Non-smoking employees may, at times, feel separate from their colleagues who do smoke. Some smokers go for cigarette breaks together, which could leave the non-smokers feeling alienated from their team. It could also be argued that smokers get longer or more frequent breaks throughout the day (depending on your workplace smoking policy), and this is clearly unfair on employees who don’t smoke. A marketing firm in Japan has recently hit the headlines after announcing that they plan on giving an additional 6 days paid-leave to employees who don’t smoke. The firm introduced this perk after non-smokers regularly complained to bosses that they were doing significantly more work than their smoker colleagues. This might be something you could consider offering to your non-smoking employees. Alternatively, you could offer incentives to those employees who actively take care of their health. For example, if your workplace has a gym, you could consider allowing gym-users to take an additional 30 minutes at dinner time to exercise. Our consultants have a breadth of knowledge and experience in devising, amending and implementing workplace legislation such as employment contracts, equality and diversity policies and employee handbooks. We also offer a range of services relating to industry-specific health and safety solutions. Please visit our website to view our other services or contact us directly on 0330 555 2555.